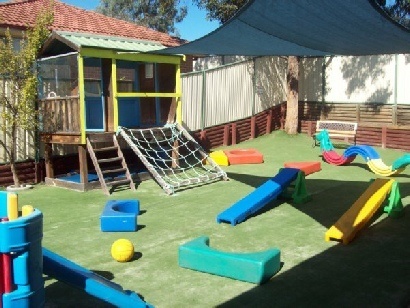 Kookaburra Kids Club is a privately owned 28 place high quality child care centre that caters for children 0 to 6 years old. Our program is based on the Early Years Learning Framework and our educators support the development of each child through positive interaction, good nutrition, fun learning experiences through intentional teaching and structured experiences. We welcome all families from various cultures and backgrounds. We seek to make the children and families feel secure, happy, valued, comfortable and important every day of their preschool experience. Nutritional meals and drinks (including Halal, vegetarian, nut free or any other dietary requirements). Sun safety approved hat and sunscreen. Highly qualified educators with first aid, asthma and anaphylactic trained. Child care benefit and child care rebate available. We Provide a direct debit service through Childcare EasyPay.